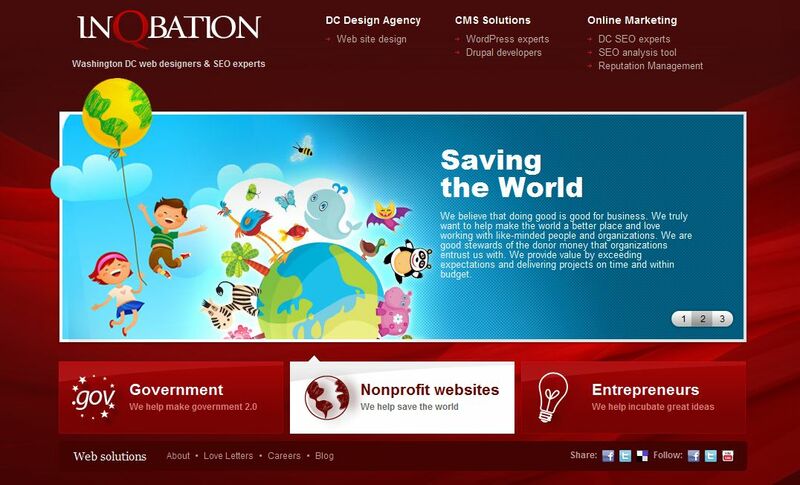 Blake Newman is a Washington DC based web designer and owner of SEO company InQbation. He specializes in creating websites for government agencies. He knows that web video has become a necessary tool for web designers in 2011. He has hired Jim Folliard of Gearshift TV to help him create video that converts web users to clients. Web video can act like a piece of content to be blasted out on the web and found by search engines. In a game where content is king, web video has become a secret weapon for SEO experts. Call 877-477-STUDIO or click here to contact a video professional and get to the first page of Google today.